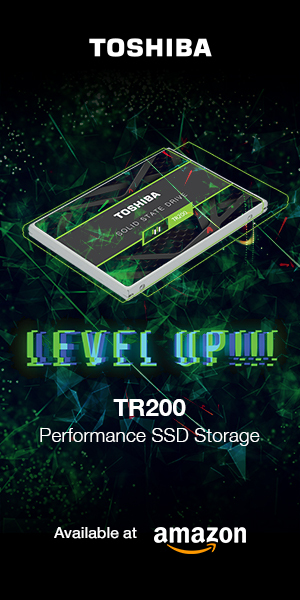 Greenliant Systems, a leading producer of high-reliability, high-security and energy-efficient solid state storage devices, is announcing that it has begun volume production of their mSATA ArmourDriveTM solid state drives (SSDs). Designated as the GLS86 series, the mSATA ArmourDrive has an operating range of -40 degrees Celsius to 85 degrees Celsius, which is ideal for numerous industrial, medical, military computing and/or networking systems requiring robust storage that can withstand temperature extremes. The ArmourDrive measures 29.85mm X 50.80mm X 4.85mm, which is consistent with JEDEC standard MO-300. 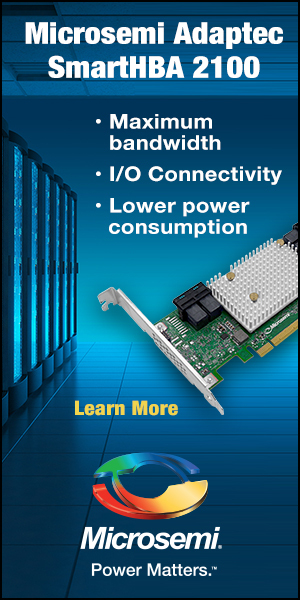 The mSATA ArmourDrive features 2-bits-per-cell (MLC) NAND flash memory for usage scenarios requiring reliable industrial temperature SSDs. 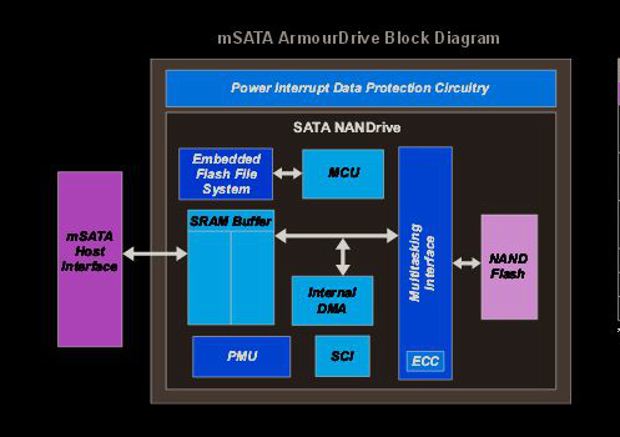 For usage scenarios requiring long-life and high-endurance SSDs, the mSATA ArmourDrive is also offered with 1-bit-per-cell (SLC) NAND flash memory. The MLC versions will be available in capacities of 8GB, 16GB, 32GB and 64GB; while the SLC version will be available in 8GB, 16GB and 32GB models. 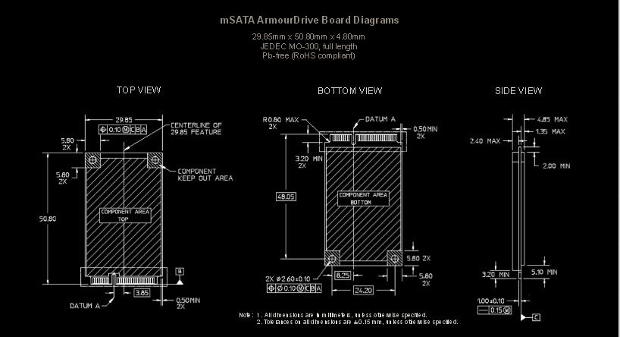 The GLS86 series of mSATA ArmourDrive is based on Greenliant’s ball grid array (BGA) SATA NANDriveTM form factor, and uses Greenliant’s internally-developed proprietary NAND flash memory controller. The mSATA ArmourDrive also features backup power circuitry and power failure detection capabilities built-in to ensure against data loss in the event of unanticipated power loss or interruption. The GLS86 mSATA ArmourDrive also offers user-configurable zones, and security erase and purge routines. All capacities of both the MLC industrial temperature and SLC industrial grade mSATA ArmourDrive SSDs are available immediately for ordering through Greenliant’s authorized sales channels. Customers are also able to request ArmourDrive product samples from the Greenliant mSATA ArmourDrive product page, which can be viewed here. The Greenliant mSATA ArmourDrive press release can be viewed in its entirety here.